Welcome to our free home consultation page, to contact us regarding our free home consultation service, please fill in the form below. 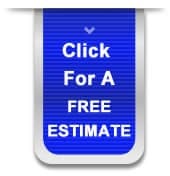 If you are requesting an estimate, please provide us with additional information, such as amount of rooms, types of carpets or other flooring you have in mind so we can provide you with a better service when responding to your query. The Carpet Stop wishes to thank you for all your correspondence.